Hooked Entertainment and Koot's are proud to present the Aloha island Jam Concert Series #3 Featuring Leilani Wolfgramm and local favorites H3. It's going to be another amazing night with that Island and Reggae Vibe. 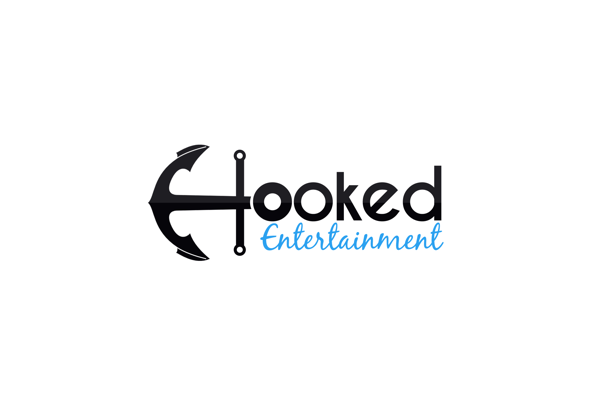 Hooked Entertainment invites to another Aloha Island Jam Concert Series, This is number 3! Featuring Leilani Wolfgramm and Alaska's Favorite Reggae Band H3. VIP Includes Early Entry at 7 PM , 2 Drink Tickets/ Light Appetizers (between 7 pm & 8 pm) and Meet and Greet. Leilani is a singer, songwriter born in Orlando, Fl. She began her musical career at four years old performing with her Tongan/American family at Disney and other local attractions.Her poignant music and lyrics combine sultry R&B with her Polynesian roots inspired Dancehall and Reggae. In 2018 she released her third full length album "LIVE WIRE" which reached #2 on the iTunes Reggae album charts. Leilani is an electrifying performer with a dedicated fan base and has been seen with such acts as Incubus, Ziggy Marley and Dirty Heads. 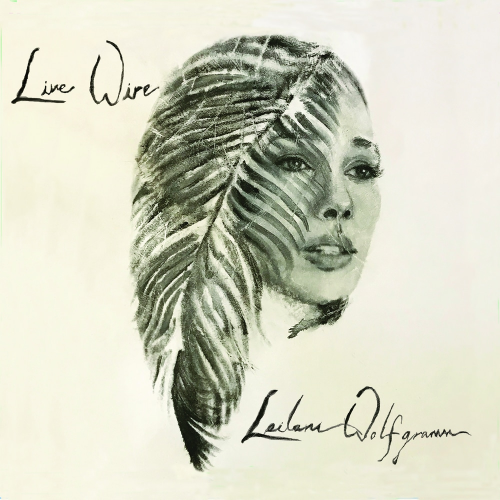 Leilani Will be making stops along the West Coast and Alaska to celebrate her latest release on the upcoming "LIVE WIRE TOUR."